Have you seen Fear Factor on AXN? Well, Khatron Ke Khiladi is the Indian version of Fear Factor and on the similar lines, it is also a reality show which challenges the contestant to perform adventurous and daring tasks. The first season of Khatron Ke Khiladi was launched in 2006 and it was aired on Sony TV. The show was an instant hit. In the later years, Colors TV took up the rights of the show and it started casting a new team for Khatron Ke Khiladi once again. This was the launch of a new era for Khatron Ke Khiladi and the first season was launched in July 2008. A lot of daring people came together to win the show and the prize money. Over the time, it has also been hosted by several different people and the list of hosts includes Akshay Kumar, Priyanka Copra, Rohit Shetty and Arjun Kapoor. The show is all about overcoming the fears and taking the prize money. It is certainly something very challenging but winning the show is worth. You not only get the prize money but you also get the fame and respect of the nation for being able to overcome all your fears. Here, we have compiled a list of winners of Khatron Ke Khiladi and you can browse through the list to see who all those fearless personalities are. This was the very first season of Khatron Ke Khiladi and this season of Khatron Ke Khiladi was hosted by none other than Akshay Kumar. Akshay Kumar has a personality that has all the traits which are required to host the show. He is fearless and he is well trained in many defensive arts. This season of the show was launched on 21 July 2008 and the grand finale was aired on 14 August 2008. The women power made it to the top in this show and two final contestants were Nethra Raghuraman and Urvashi Sharma. The final episode was really interesting as there was a stiff competition between the two contenders but Nethra Raghuraman emerged as a winner of this season. If you do not know much about Nethra then you must know that she is a popular actress and a model. She has worked in movies like Bhagya Na Jaane Koi and Bhopal Express. The first season of Khatron Ke Khiladi was a huge success and this led to the launch of the second season of Khatron Ke Khiladi. This season was also hosted by Akshay Kumar and the show was aired from 7 September 2009 to 1 October 2009. The acts were even more dangerous this time and hence it succeeded in gaining a lot of public attention. The name of two finalists for the second season was Anushka Manchanda and Gurmeet Singh Rehala? Do you know who was the winner of this season of Khatron Ke Khiladi? Well, even this time, girls took the prize and the title of most fearless personality. This is right, Anushka won the season of Khatron Ke Khiladi. She is a popular Indian actress who also works as VJ. 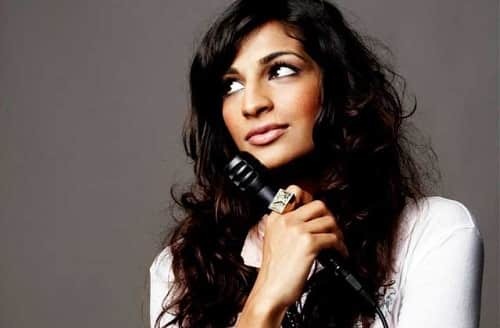 Some of the shows she worked in Includes Angry Indian Goddess, Jhalak Dikhhla Jaa and Comedy Nights Bachao. There was a major change in Khatron Ke Khiladi Season 3 and this change was the host of the show. Akshay Kumar was no more hosting the show and instead, Priyanka Chopra took over the show as a host. This season of Khatron Ke Khiladi was first aired on 6 September 2010 and the last season was aired on 30 September 2010. There was another change in the show and the change was that the boys took the trophy this time. 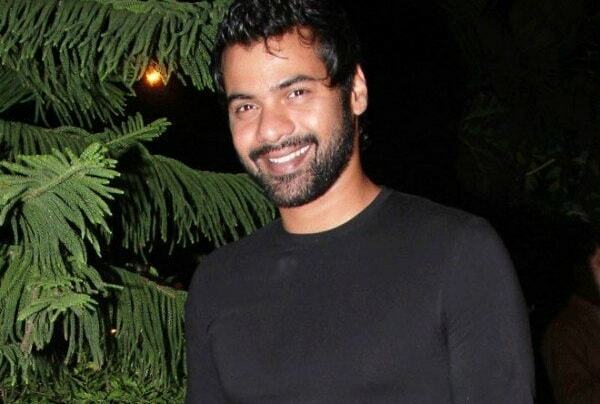 The winner of this season was Shabbir Ahluwalia and he was competing against Madhurima Tuli. This season of the show was shot in Brazil. Talking about Shabir Ahluwalia, he is an Indian actor and he first worked in Hip Hop Hurray. He also worked in other shoes like Celebrity Cricket League and Laagi Tujhse Lagan. Shabir Ahluwalia’s career had not been restricted to TV shows as he also worked in movies like Mission Istaanbul and Shootout at Lokhandwala. Now comes the season 4 and this time, the producers of the show brought back Akshay Kumar. No one is really sure about the reason but probably the audience prefers Akshay Kumar over any other host. This season was preponed a little and the first episode of the season was aired 9 months after the last season. This is right, the show was aired from 3 June 2011 to 23 July 2011. The winner of this season was Aarti Chhabria and she was competing against Diandra Soares. She gave a really tough competition to Diandra and finally took the trophy with the invincible move. If you do not know about Aarti Chabria then you must know that she is an Indian actress and she started her career with Lajja. She also worked in movies like Milenge Milenge, Vyah 70 km,and Daddy Cool. There was no new season for next 3 years and the next season was launched after a break of three years. This time the season 5 of Khatron Ke Khiladi was aired from 22 March 2014 to 25 May 2014.Season 5 of Khatron Ke Khiladi also saw a new host and this time it was Rohit Shetty. Talking about the winner, Rajneesh Duggal took the cup this time and he was competing against Nikitin Dheer. 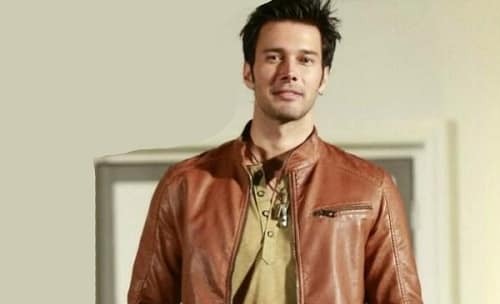 Talking about Rajneesh Duggal, it is known that he is a model and an actor. He started his career with a video song by Bombay Vikings and he later worked in movies like 1920, Phhir and Laal Rang. It is known that he is also working in Murder 4 which is yet to be released. Khatron Ke Khiladi against started gaining popularity and the season 6 of the show was also hosted by Rohit Shetty. The season 6 was aired from 7 February 2015 to 12 April 2015. 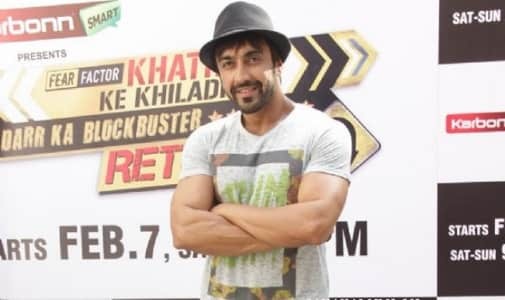 The winner of Season 6 of Khatron Ke Khiladi was Aashish Chaudhary and he contested with Meiyang Chang in the final round to win the title. Aashish Chaudhary certainly doesn’t need any introduction as he is a popular Bollywood actor. He has worked in many movies and he has also hosted several Disney shows. Some of the movies he worked in includes Qayamat: City under Threat, Girlfriend, Shaadi Ka Laddoo and EMI. Apart from this, he also worked in Double Dhamaal, Daddy Cool and he is presently working in Battle for Bittora. The season 7 of Khatron Ke Khiladi became more interesting as Arjun Kapoor was the host of the show. This was a change for the audience and the show became even more popular. The season of Khatron Ke Khiladi was aired from 30 January 2016 to 3 April 2016. 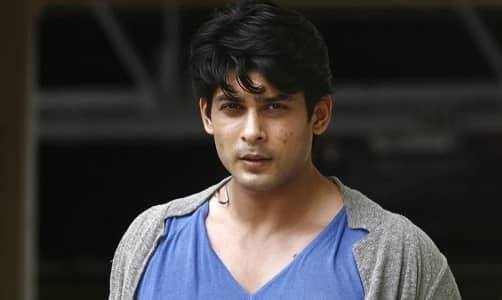 The winner of season 7 of Khatron Ke Khiladi was Siddharth Shukla. The runner-up for this season was Mukti Mohan. Talking about Siddharth Shukla, he is a popular actor and he has worked in some of the amazing TV shows. The list of TV shows he worked in includes, Balika Vadhu, Aahat, Saavdhaan India, Bigg Boss 9 and Dil se Dil Tak. Apart from this, he started his movie career with Humpty Sharma Ki Dulhania and he also received a Stardust award for this movie. Coming to the 8th season of Khatron Ke Khiladi, Rohit Shetty was introduced once again as the host of the show and this season of Khatron Ke Khiladi was aired between 22 July 2017 and 30 September 2017. The winner of this season was Shantanu Maheshwari and he was in finals with Hina Khan. 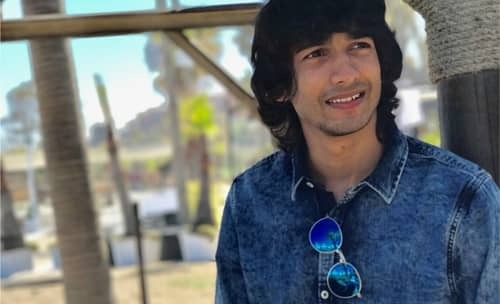 For those who do not know Shantanu Maheshwari, he is an actor and a choreographer. He worked in shows like Yeh Hai Aashiqui, Girls on Top, Love on the Run and Something Live Love. He worked in several dance reality shows like Big Boss 10, America’s Got Talent, Box Cricket League, Nach Baliye and many others. The shooting for the season 9 of Khatron Ke Khiladi is already in progress but no one is really sure about what is going on. It is known that this season is again being hosted by Rohit Shetty but there is no confirmation about the contestants of the season 9 of Khatron Ke Khiladi. If rumors are to be believed, the list of contestants includes some popular personalities like Ridhima Pandit, Bharati Singh, Shweta Tiwari, Arshi Khan, Karan Patel and many others. It would be interesting to see the tough competition among these personalities and we are certainly waiting for the season to start.